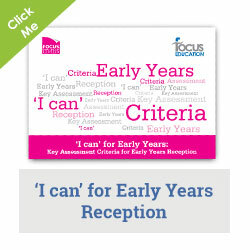 Our experienced consultants can run a bespoke early years inset day in your school. Below you will find a list of our most enquired and booked inset days based around early years in schools. To view other areas which our consultants have run inset days around or to find out more on our general inset/consultancy options click here. 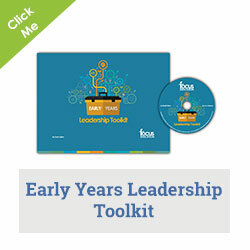 We can offer support for early years at both leadership and practitioner level. The chart below outlines a number of training sessions which we have recently provided – some have been run as whole days others as shorter sessions. These areas are often combined as part of a wider programme. Leading the Foundation Stage of Learning. Monitoring and evaluation of the Foundation Stage; including giving feedback. Being ‘inspection ready’ in the Foundation Stage. Effective tracking and assessment in the Foundation Stage. Leading the Foundation Stage curriculum. Leading and managing a children’s centre. Structuring the learning environment to promote quality play. Activities to promote mathematical development. Promoting learning through block and small world play. Ensuring that outdoor learning is not a ‘bolt-on’. Embedding PSED in all areas. 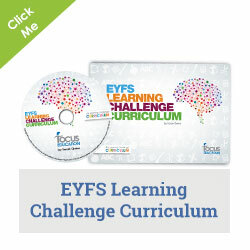 Take a look at our books on early years by clicking here.